Labyrinth Making Experience - Illuminations! 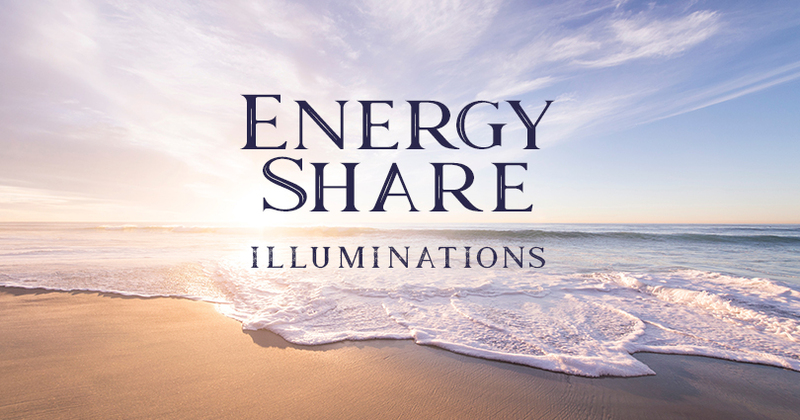 Join Edith to discover the labyrinth and how you can incorporate it in your daily life. Learn a little history and then use your creativity to create your own labyrinth to take home. Cardboard, canvas, and clay will be provided, along with many path choices. Feel free to bring your own items to use. 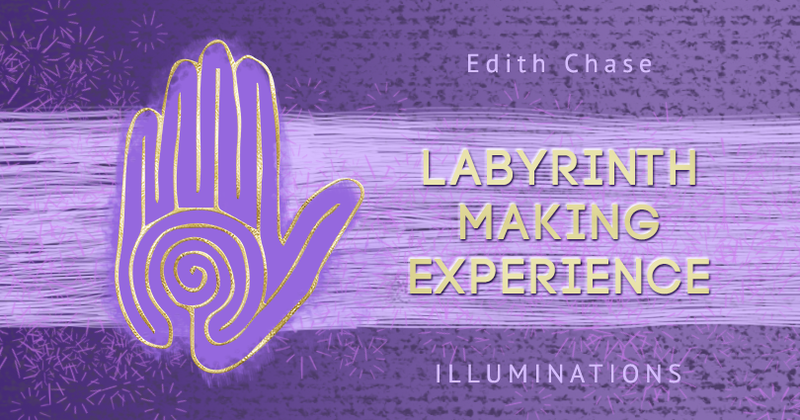 About Edith Chase: Edith has always been drawn to labyrinths and since the loss of her husband in 2015, she has been using them to help heal her spirit, and find peace. She is a mother and grandmother, and her new passion is to bring labyrinths into your life. 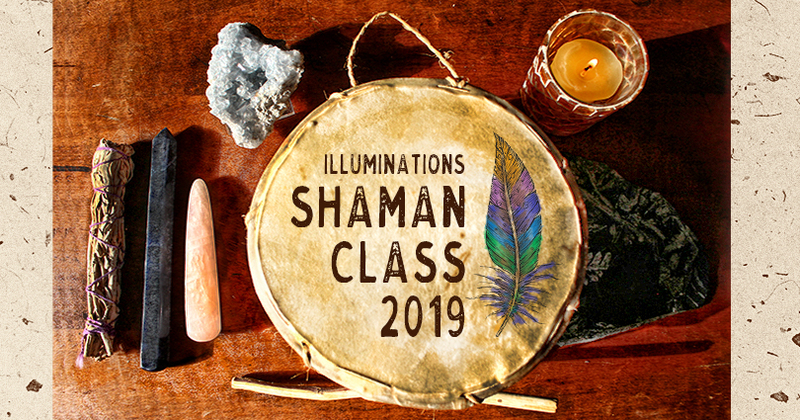 Register by calling 319-775-0117 or online at https://www.schedulicity.com/scheduling/IHALHK/classes.